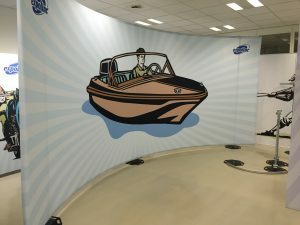 Fabric Graphics are used for a variety of venues and ICL Imaging has the widest selection of materials in New England. See our Fabric Specs Chart for more information. 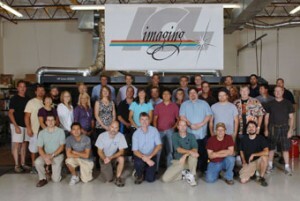 ICL Imaging was the first printer in New England to produce fabric images. Since then we have become the go-to printer for fabric printing, whether it is Dye-Sublimation or Direct Printing. 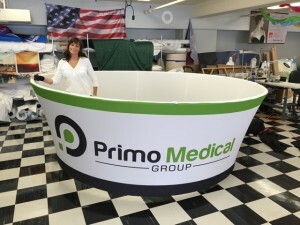 Fabric Graphics can be lightweight and easy to handle. ICL’s fabric banners are printed with a vivid long-lasting dye-sublimation process on a wide variety of poly and mesh fabrics in virtually any size the installation requires. ICL even offers fade-resistant seamless fabric up to 16 feet wide for maximum impact. Silicone Edge Graphics (SEG) allow quick installation into Aluminum Frames and easy change-outs as well. The durability of Fabric Graphics makes for another reason to use them. The Polyester base makes them wrinkle resistant, color fast, tear resistant, and washable. Vibrant with beautiful colors, Fabric Graphics materials can be smooth or with a rugged canvas texture, firm or stretchable in both directions, shiny or matte surface, sheer or completely opaque. Dye Sublimated Polyester materials are color-fast and can be cleaned. Whether you need fabric graphics for Corporate Interiors, Outdoor Flags, Retail Displays, Event Back-drops, Banners, or POP, ICL Imaging has got you covered. Our dye-sublimated fabric graphics are all NFPA rated by the National Fire Protection Agency. Make sure you bring your Fire Rated Certificate for trade shows. We produce fabric for Tension Fabric Structures and silicone edge graphics (SEG). Our finishing services include edge stitching, pole pockets, sewed in velcro, pillow-casing, grommets and heat knife edges. Fabric is Considered a Higher-End Look than Vinyl. Display your Fabric with Keder silicone edging onto our Aluminum extrusion Fabric Frame systems. We have 13 different types of Silicone Gaskets to fit your graphic into any frame system. Our 16 foot wide material will get you covered anywhere. And, when it comes to matching color, we pride ourselves on our Color Management PMS based profile system for speed and accuracy. To ensure that we produce the color swatch that you want, be specific about using Pantone name colors in your document. Make sure that the color type is set to Spot Color and not process color. Get a Quick Quote or Have an In-Depth Conversation with Us. 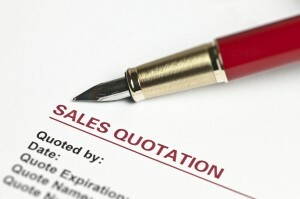 Visit our Quick Quote and fill out the Quick Quote Form to receive a fast quote. 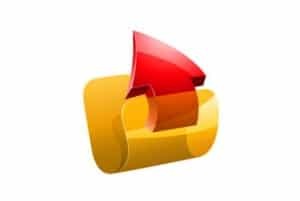 Please provide as much information as you can when sending us files. All fields marked with the asterisk (*) must be filled in. 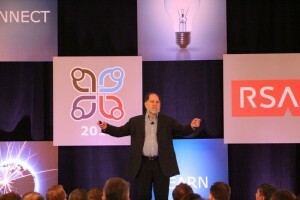 Reference any Quote or Job #’s if you have them. ICL Imaging is New England’s Visual Marketing Print Production Company specializing in full-service large format printing. With over 60 years experience, our best practices and experienced people set us apart. 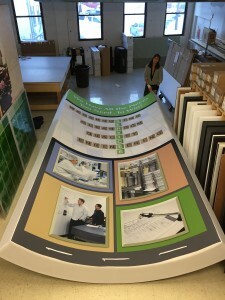 ICL Imaging is New England’s full service large format printer offering a wide selection of materials and output devices to handle any graphic size, up to 16 seamless feet wide.